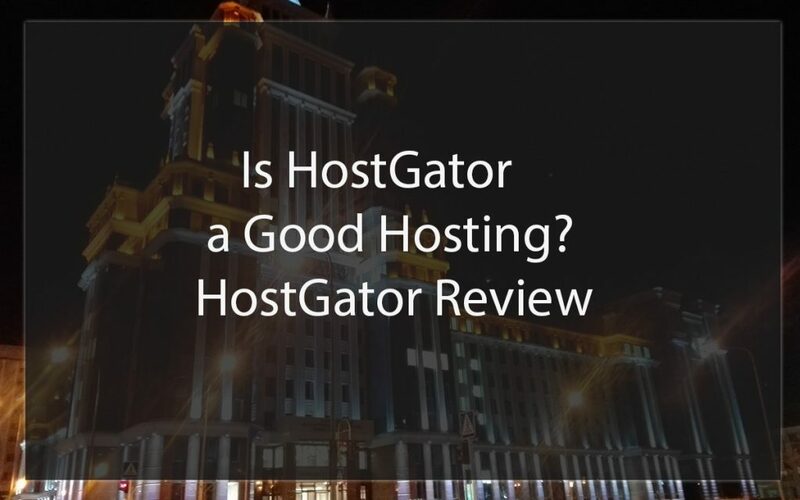 In this post we will address the question: Is HostGator Good? HostGator is one of the most well known hosting providers, with a very strong presence and heavy investments on marketing. If you are looking for a new hosting plan, you have probably heard of HostGator. 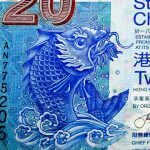 In this post, we will analyze HostGator plans, support and prices. This will hopefully help you to determine if HostGator is the ideal company to start or continue your online business. HostGator was founded in 2002 by Brent Oxley, who was then a University student in Florida. The company quickly picked up to become one of the most successful hosting companies, with more than 200,000 registered domains in 2006. The company moved from Florida to Houston, Texas in 2008, where it still has its headquarters. In 2012 Brent Oxley sold the company to Endurance International, HostGator was sold for 225 milion dollars. Currently HostGator host milions of domains and is one of the most prominent hosting companies in the world. Apart from the international market, HostGator is also focusing in some specific regions like it does with HostGator India and HostGator Brazil. You can click here to buy a hosting plan from HostGator. After an instant approval of your payment, you can already start using your hosting plan and all of its features. HostGator accepts all main credit and debit cards, PayPal, personal checks and wire transfer. If you are a new customer to HostGator, once you clear your payment you will receive instructions on how to access your HostGator dashboard and also the cPanel of your hosting plan. Now that we know a little more about the company, it is time to analyze what it actually offers. Websites have diverse profiles and different requirements, therefore most hosting companies offer multiple hosting plans, to serve all of their prospective clients. HostGator services are no different. Offering a full range of services including shared, dedicated, VPS, Cloud and WordPress hosting. 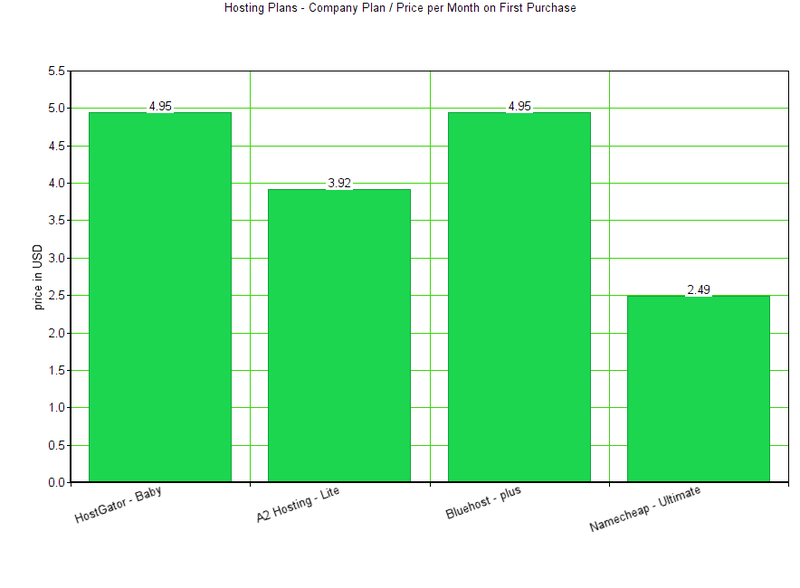 Shared hosting plans are the most popular not only in HostGator, but in every hosting provider. They tend to cust less than all other types of hosting as they offer more basic features. Shared hosting plans are ideal if you have a personal blog your you are just starting on online business. HostGator has three shared hosting plans called Hatchling, Baby and Business. The Hatchling is the most basic plan, as prices start from $3.45 per month. They offer quite a good range of features for this plan including unmetered bandwidth and disk space. The biggest limitation of the Hatchling plan is that you can host only one domain with it. You can host an unlimited number of sites on the Baby and the Business plam, which start from $4.95 and $5.95 per month respectively. The Business plan also includes a dedicated IP and SSL (which you will probably need sooner or later if your site expands). HostGator also has a very structure set of WordPress plans, depending on the traffic your website receives. The plans are named Starter, Standard and Business. The WordPress hosting Starter plan is good for small to mid sized WordPress users, with a cap to 25000 visits per month. Prices start from $5.95 per month. The Standard price is just slightly more pricey at $7.95 per month but gives you much more flexibility. You can host up to 2 sites with a traffic of up to 200k visits per month. For most niches, this traffic already means to have a highly profitable business. Virtual Private Server hosting is not as popular as the other types of hosting, probably because it sits somewhere because cheap plans for startups, and bigger dedicated plans for established businesses. It can be a good option however, depending on your business model. If you run a game server and a website, a VPS can be a good option. HostGator has 3 VPS plans, called Snappy 2000, 4000 and 8000. HostGator also offers cloud hosting, which is getting considerably popular in recent years. In my experience, Cloud Hosting has some advantages and disadvantages compared to VPS hosting. The plans have the same names as those from the shared hosting, but with the word cloud added. Hatchling Cloud is the cheapest, but has some limitations, the biggest is perhaps that you can only run one domain on this plan. The Baby Cloud and the Business Cloud are excellent options, but the latter has a bit more capacity and also a free dedicated IP and SSL included in its price. If you want to read about the differences between cloud hosting and VPS, click here. I would recommend buying dedicated hosting for experience users, who know exactly what they need. A dedicated server will have a number of advantages, especially compared to shared hosting plans. It will in most cases require more time to set up and manage your hosting, but you can do it exactly as you want. HostGator has 4 dedicated hosting plans, with prices starting at 79.95$ per month. HostGator has a wide variety of support channels. The company offers 24/7 chat and telephone support in addition to a ticket system and a forum. From my personal experience HostGator chat is pretty reliable. However, it can take quite a while until you get connected to a human. The speed of HostGator servers is competitive and comparable to most big hosting providers. If you are starting a new site, don’t forget to optimize the site itself to deliver content as fast as possible. That is extremely important for your SERP. Since the HostGator server in question is in North America, we can see that the fastest pings are also from locations in the same continent. As for the slowest server response, we have locations further away from the physical server, in India and South Africa. The average server response time considering all the locations is of 175 ms. The speed of HostGator servers is comparable to the major hosting companies. If you want to read more about hosting speed you can check our post on the fastest WordPress hosting companies. As we can see, HostGator is not the cheapest hosting company, at least in the niche of shared plans without much limitations. HostGator has however, a number of advantages that may weigh on your final decision. One of the best advantages of HostGator is that you can choose a billing as short as month. In other words, you can pay just one month of your hosting, or a few months. Many companies require the user to purchase a plan for at least 12 months. Buying a shorter hosting plan might be a good option, if you want to experiment in a different niche, or if you don’t have much to invest. If you want to check other options, check our post on the best hosting companies reviewed. HostGator does not offer free domains when purchasing one of their plans. They may run eventual promotions for a limited time including free domains though. However, domais nowadays are pretty inexpensive. Just like in every hosting company, you can use your domain on a HostGator hosting regardless in which company you have bought it. The opposite is also true, you can buy a domain on HostGator and point its nameservers to any other hosting company. HostGator might be an excellent choice if you are starting a new online endeavor or a personal blog. If you are limited on budget but want full flexibility on your project, I would recommend the Baby or Business shared hosting plan. The plans are ideal for user running blogs, affiliate market business and simple websites offering a product or service. If your website is more complex, perhaps you should consider one of their Cloud or even Dedicated Hosting plans. That is especially the case for websites that have a higher user interaction, like marketplaces or social networks. To answer the question: is HostGator good? some aspects of it might be consider in detail. While the company is good overall, it will depend mostly on your business profile. I recommend it mostly if you are new to online business and want a reliable hosting provider, while not investing too much money to get things started.